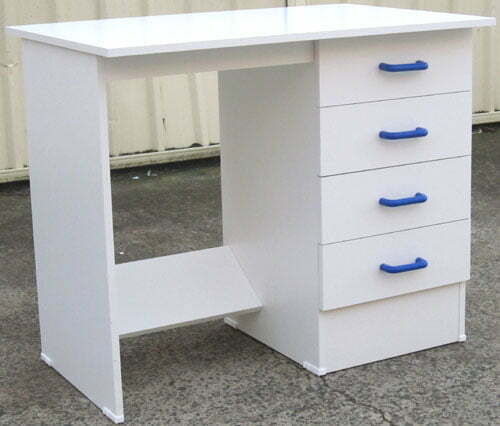 The best prices for new and used computer desks and computer furniture in Wollongong! Today, most office work involves the use of a computer. 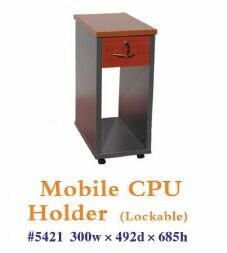 While most desks suitable for working with computers, a computer desk is designed with a computer in mind. Often computer desks have various shelves to support the various components that generally form the computer system including the screen, keyboard, mouse, computer box, printer, scanner etc. Computer desks tend to use space more efficiently than other desks so if you need to use your computer in a very small space a computer desk may be ideal. 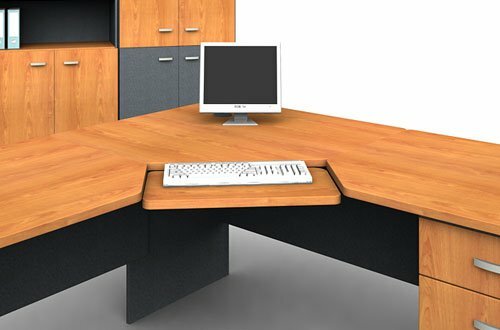 Please also see Desks and Workstations for additional desks in our desk furniture range. 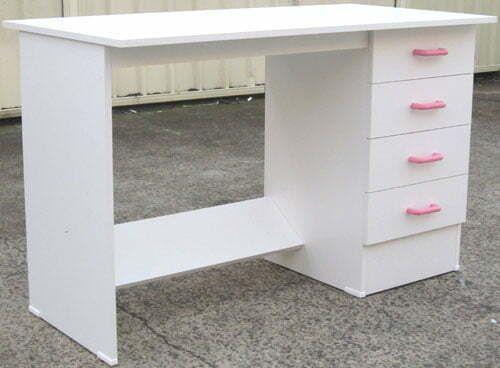 A normal desk can be converted to cater for a computer more effectively with various add-on computer furniture. 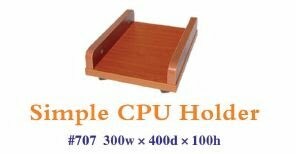 Various CPU holders can be used to keep your computer box under the desk yet out of the dust. 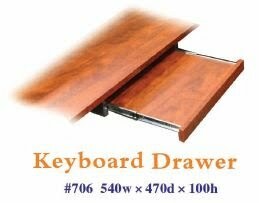 A keyboard drawer can be used to support the computer keyboard and allow it to be conveniently closed and hidden from view when not in use. Please see our Contact Us page for further information including trading hours or just call us now on (02) 4261 3055.